Every business and market is unique and who knows that better than you? Kappa custom maps help you visualize your market with the information that is important to you so that you can grow your business. 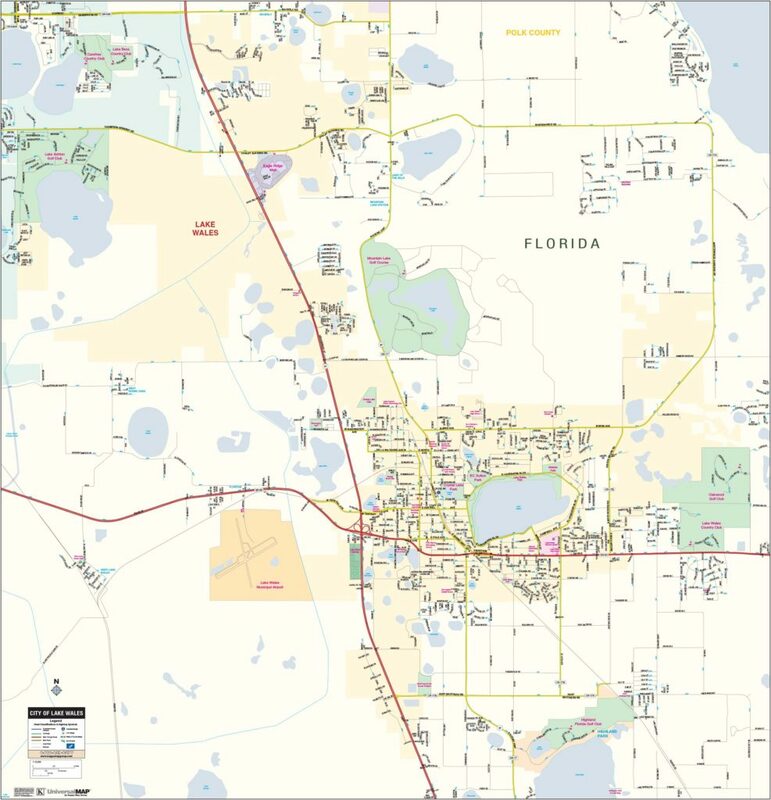 Maps can be customized by the additional map options of ZIP codes and City or Street Indexes. 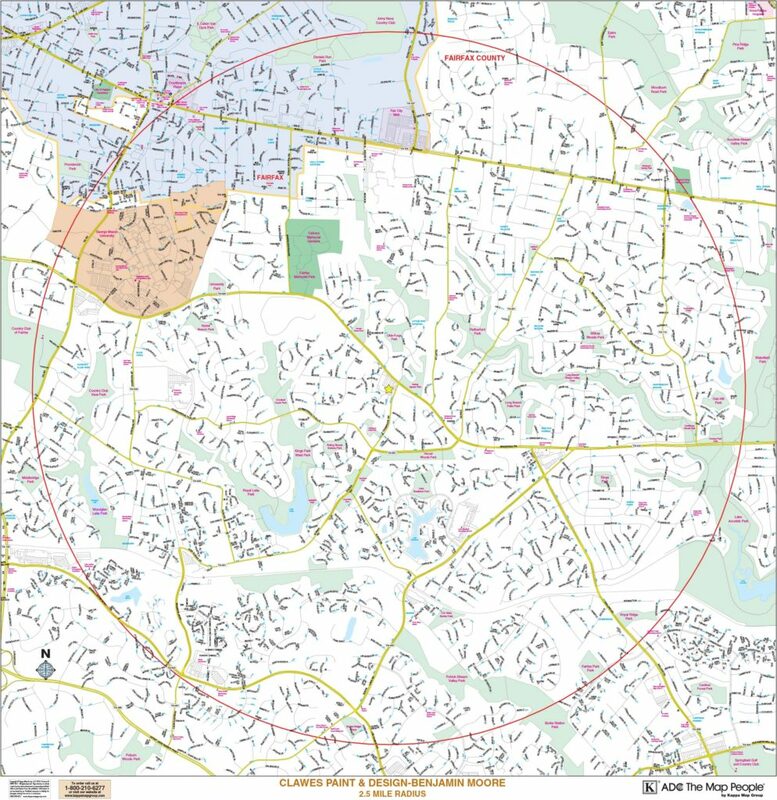 CenterPoint™ maps are unique maps that are centered on your specific address or street intersection and generated with your desired distance represented with radius bands. Our Kappa Map Specialists are available to meet your business needs. 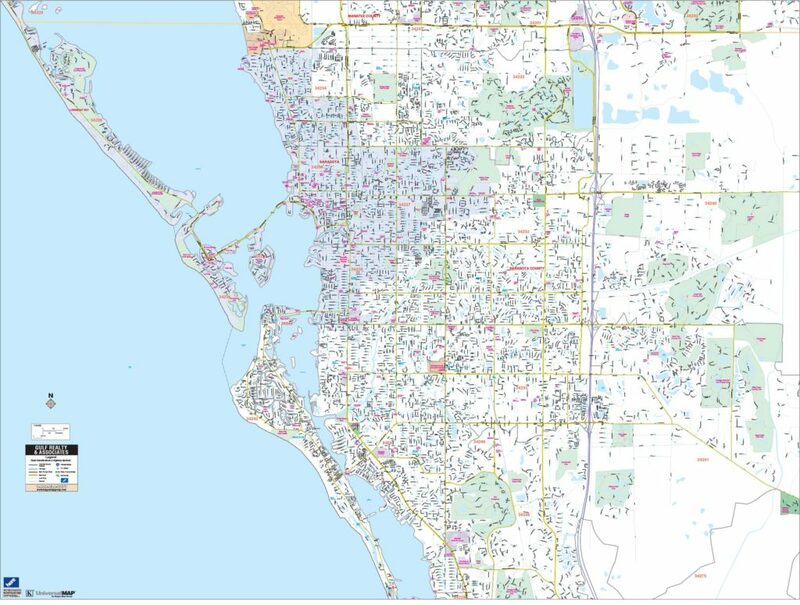 Perfect for a map of your neighborhood, city, or county! The types of maps available are listed below. Not sure what you need? Our Kappa Map Specialists are waiting to hear from you at 1-800-210-6277 or click here to contact us. 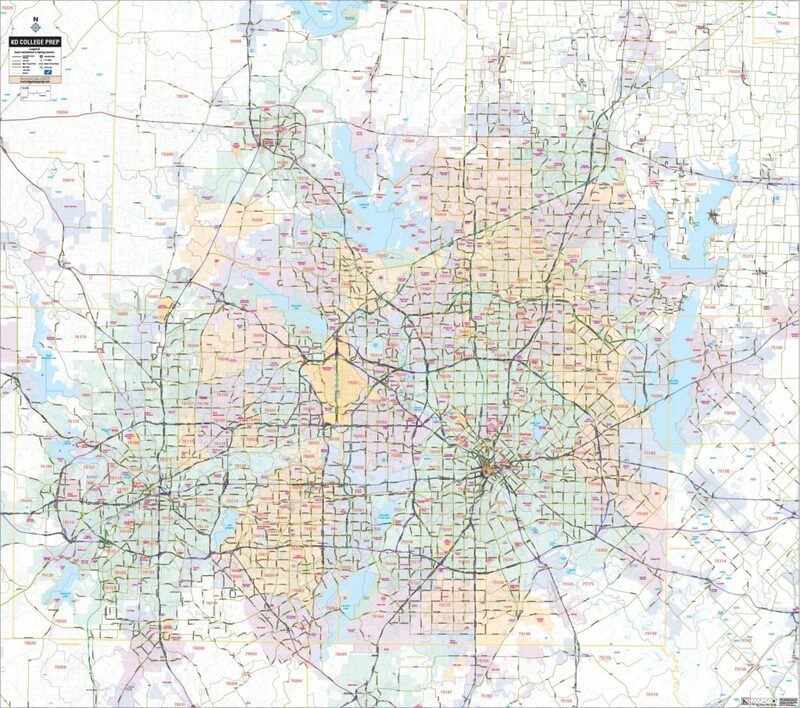 Labels major road & highways and can show line work of neighborhood streets if desired. For maps with scales of 1” = 1 mi. through 1” = 5 mi. Same as Regional Arterial but also labels some of the neighborhood streets as will fit with the scale of the map. For maps with scales of 1” = .75 mi. through 1” = 1.5 mi. 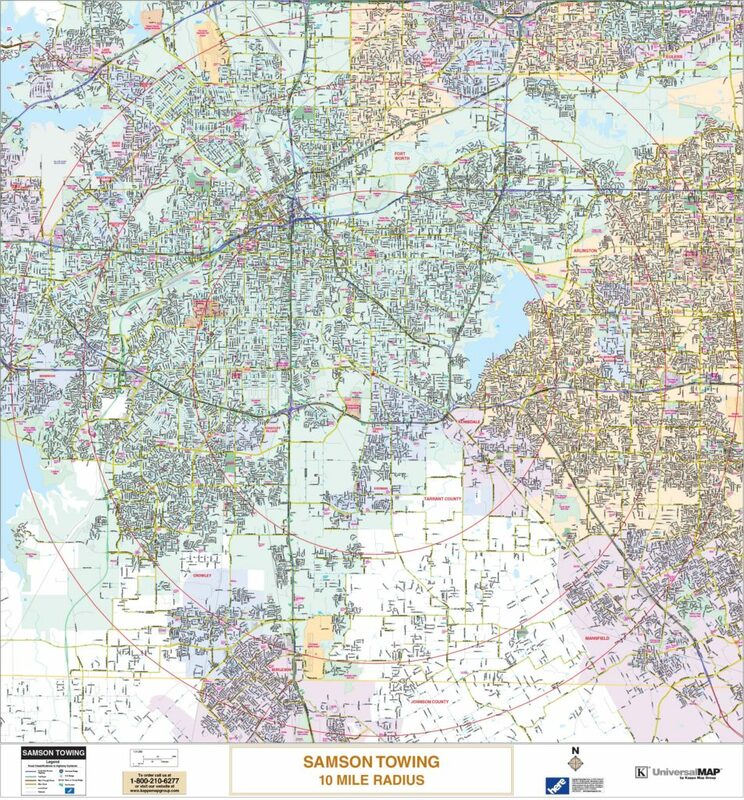 Shows all major roads, highways and neighborhood streets with labels as will fit with the scale of the map. For maps with scales of 1”=.25 mi. thru 1” – .7 mi. Same as Street Detail with double line roads for the neighborhood streets. For maps with scales of 1” = .1 mi. through 1” = .25 mi. 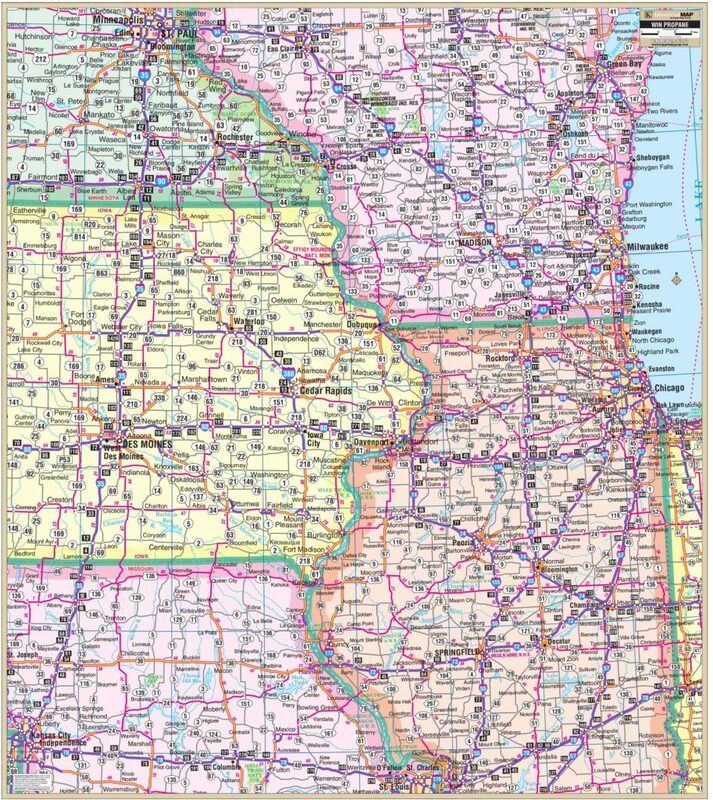 Customize any of the above maps with a CenterPoint icon and radius bands. Your company name can be highlighted at the bottom of your map. Shows color-coded states and city names with highway networks and badges. 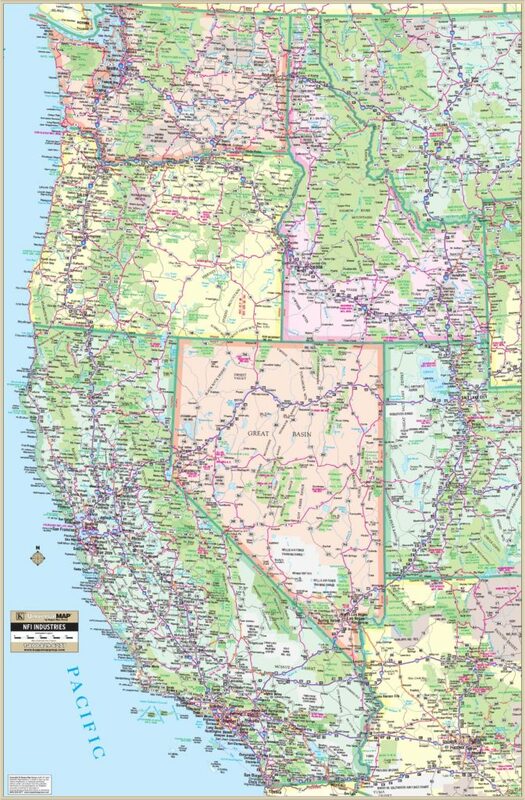 Call 1-800- 210-6277 to discuss your Custom Map needs or click here to contact us.